Principal photographer Melissa Kristensen-Smith has been involved with photography since the age of twelve when she was given her first camera. Travel and Fine Art prints are a passion. Seeing new places and faces excite her as she sees the stories each shot will tell. Her partner of twenty-five years Andre Smith, combines his talents for design and upcycling to create furniture and decor pieces. 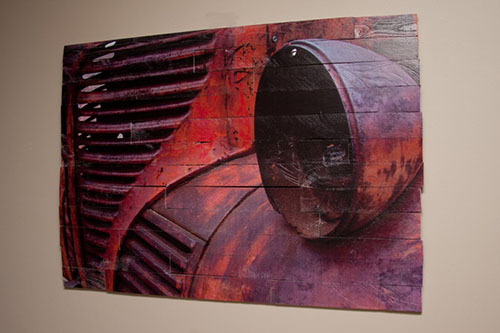 Each piece features photographic art within one-of-a-kind functional furniture pieces. Desks, dressers, coffee tables and even bars. For those who want their home or office to stand out check out our Decor Section.